The 21st century global health landscape requires effective global action in the face of globalization of trade, travel, information, human rights, ideas, and disease. The new global health era is more plural, comprising a number of key actors, and requiring more coordination of effort, priorities and investments. 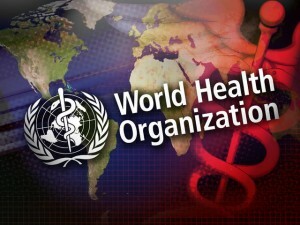 The World Health Organization (WHO) plays an essential role in the global governance of health and disease; due to its core global functions of establishing, monitoring and enforcing international norms and standards, and coordinating multiple actors toward common goals. Global health governance requires WHO leadership and effective implementation of WHO’s core global functions to ensure better effectiveness of all health actors, but achieving this global mission could be hampered by narrowing activities and budget re-allocations from core global functions.